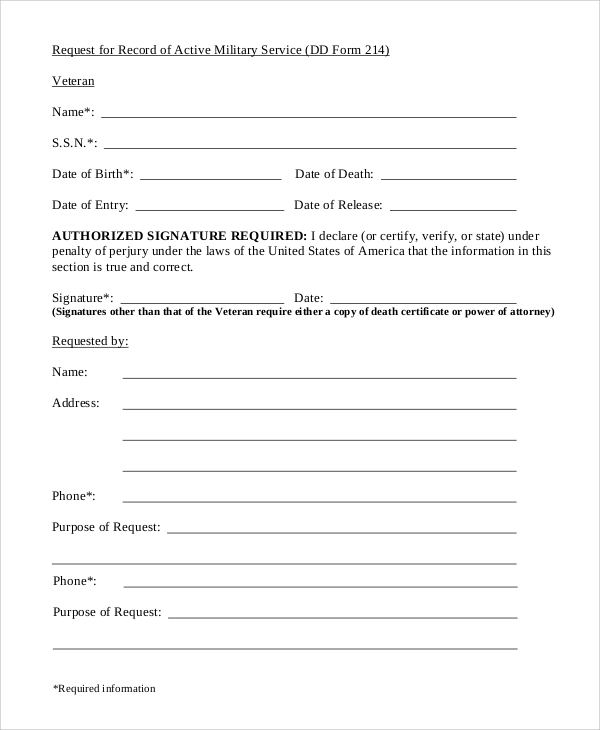 This form is customized for the veterans in the defence sector. They need to fill up different heads like name, date of birth and other personal details, along with the dates of joining and retirement. When they quit the profession, this information turns out to be quite vital. This is an agreement between the defense personnel and the Government regarding the non-disclosure of valuable information. 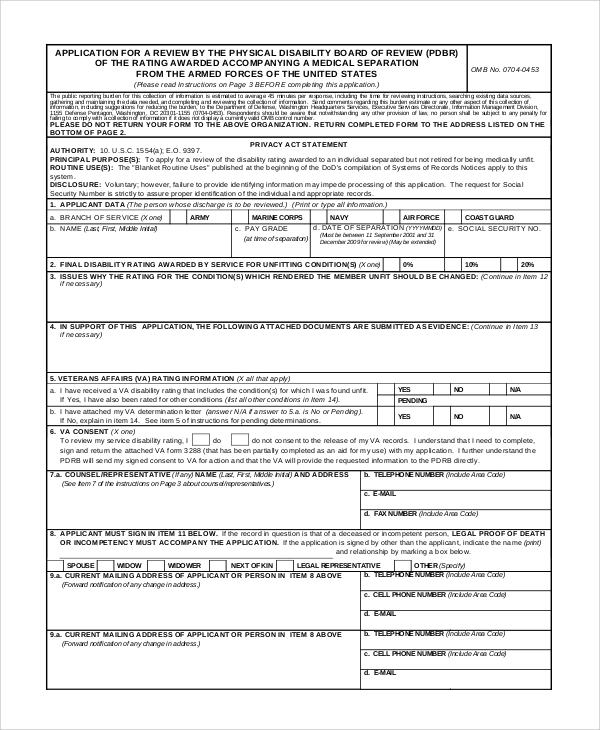 By filling up this form, the military personnel assures that they will keep valuable information to themselves. 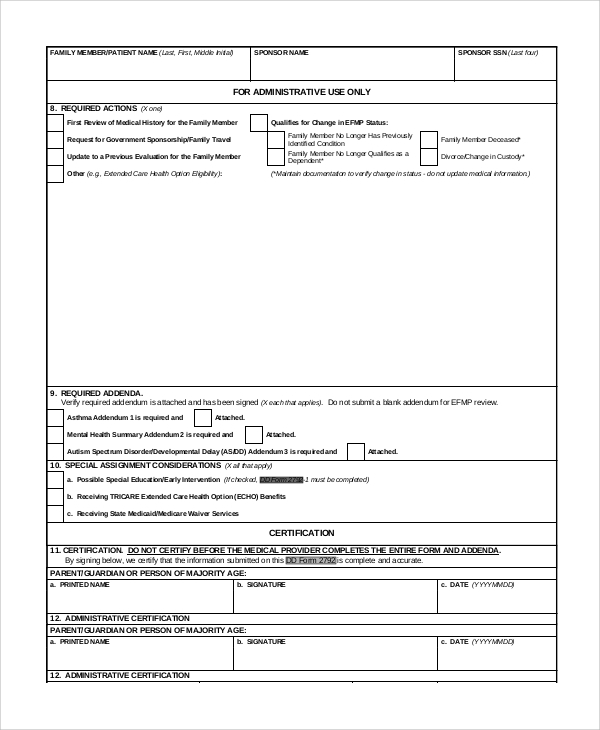 On retiring from the duty, army-men has to fill up this form, verifying that he is the actual person concerned. This contains the photo identity of the person and other professional details. There are several copies and documents along with it, duly signed by the concerned authorities. 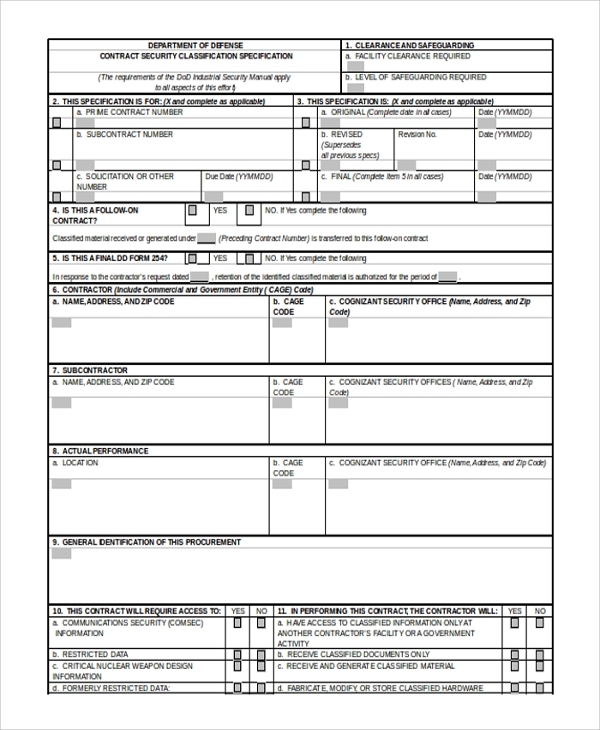 This form is required to provide specific details about the goods and accessories used by the defense personnel, particularly when they are traveling. The form is customized to provide space for inserting the names of different things they carry. The security requirements and other guidelines that are provided to the defense personnel by higher authorities are included in this form. 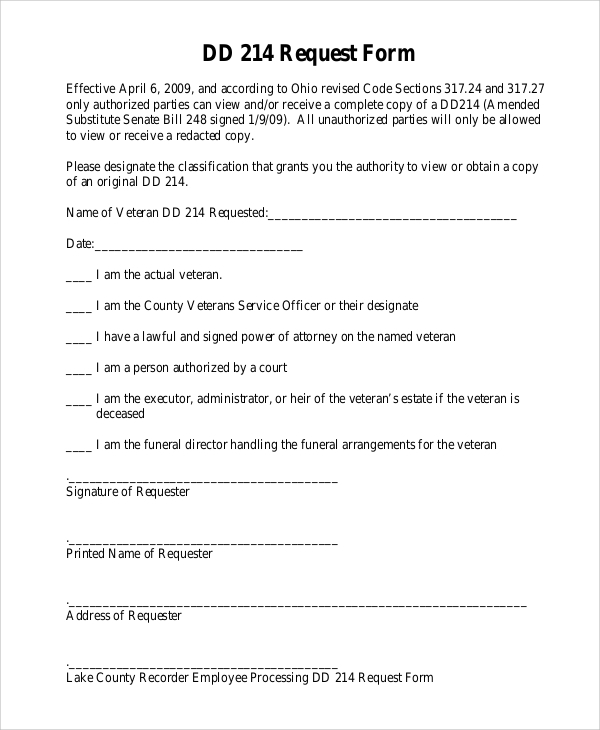 Different instructions are conveyed through this form to the military personnel. Why are the DD Forms Important? 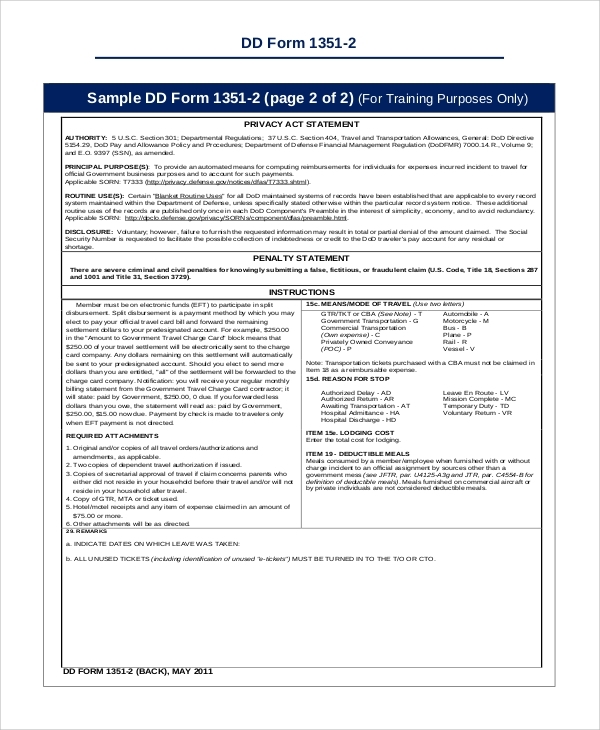 The DD forms are necessary, keeping in mind the authentication of the employment process. They contain all the relevant information like the achievements and status of the employees. The employees can enjoy proper veteran benefits when they fill up the forms, and it also makes their employment verified. The information regarding the discharge of an employee is also included in the forms. In a nutshell, it is a complete and verified source of information about the army personnel and other employees under the Government. You can also see the Sample Legal Forms. 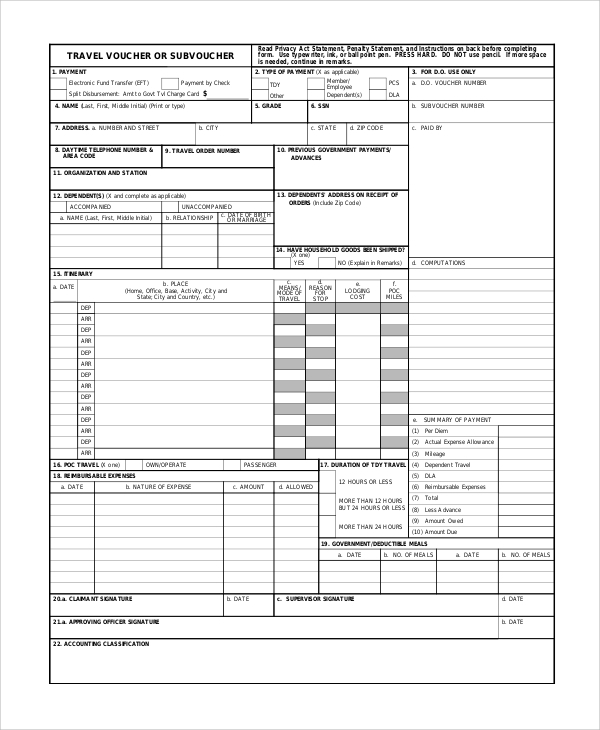 When are the DD Forms Used? The DD forms find their importance, particularly when a person in the defense sector quits the job or resigns. In times of retirement too, they turn out to be useful. They contain the complete professional report of a person, including the dates of joining and resignation. Certain military codes are used to convey the desired message here. 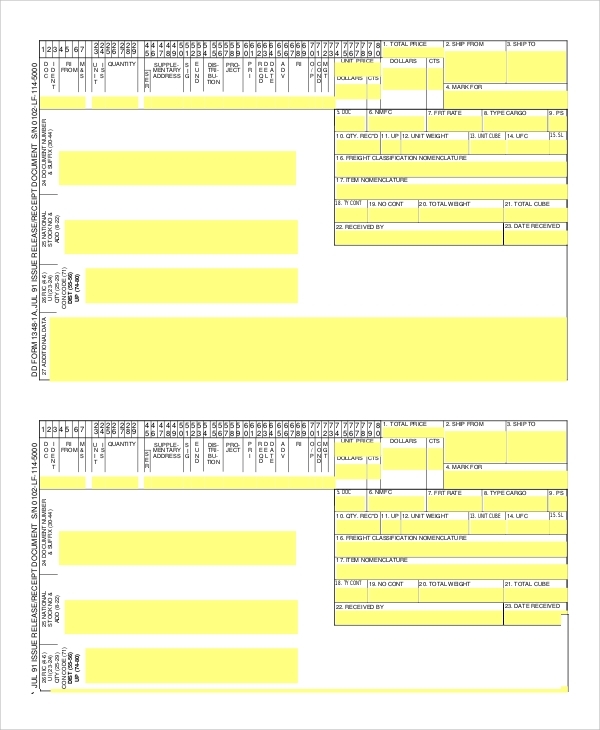 However, there are different variations of the forms, and these are used by various agents working under the Government. Law enforcement agencies use the DD forms for enhanced authentication and simplified working process. These forms contain specific heads that are recommended by the higher authorities. 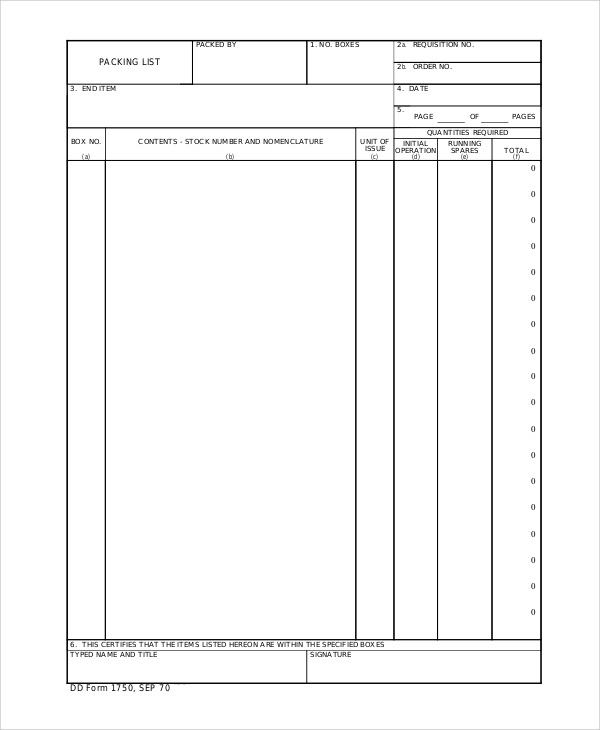 There are different DD forms available on the internet, and you can also find the Sample Bank Statements here. These forms are entirely formal in their attire.